The Arc of New Jersey's Mainstreaming Medical Care Program promotes quality health care for people with developmental disabilities throughout New Jersey. Click here for the program brochure. Healthy Times, a medical newsletter for health care professionals and caregivers of individuals with intellectual and developmental disabilities, is now electronic! To receive the e-version of Healthy Times please fill in the form below and submit. NJTV highlighted a four-part series that dives into the complexities and challenges for individuals with intellectual and developmental disabilities. Please click below to watch these important videos in this series to learn more. Series # 2 - Is NJ prepared for more developmentally disabled adults living into their senior years? Series # 3 - Is legal guardianship necessary for adults with developmental disabilities? "Persons with I/DD Growing Old: Understanding and Supporting Age-Related Health Changes" Webinar, presented by The Family Institute on December 12, 2018. 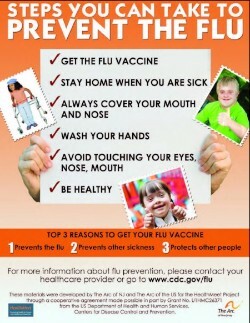 Need to find a physician that makes home visits? 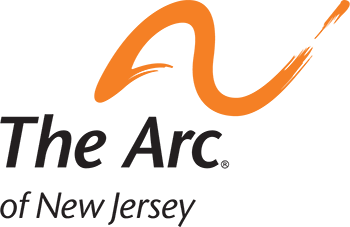 American Academy of Home Care Medicine Provider Listing! Accessing DDD Services at age 21- Steps to follow when requesting DDD services at 21. Fact Sheet. Let's Talk About Health, a comprehensive & educational program with materials that address health care issues of people with developmental disabilities including Cancer screening information, Diabetes material and order form for the CD or booklet and The Arc of NJ's Women's Health Project. Medicaid Eligibility Form, Medicaid Problem Form, clarification on the PPP program and a parent/guardian being employed to provide the PPP services, Information on NJ Medicaid, Applying for ​ABD ​​Medicaid as a Disabled Adult Child (DAC), Medicaid-Covered Transportation More Than 20 Miles from Home, Medicaid Coverage for "Thick It"
Our conference focuses on providing current, up-to-date healthcare information on individuals with intellectual and developmental disabilities. Fact Sheets, Understanding Supplemental Security Income (SSI) Reporting Responsibilities, Applying for SSI & Medicaid, SSA 2017 Fact Sheets, SSI 2017 NJ Payment Rate Chart, and more. 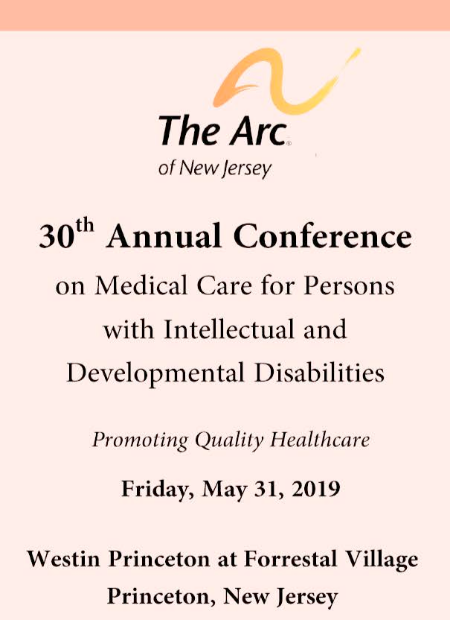 The Arc of New Jersey's 30th Annual Conference on Medical Care, May 31, 2019 - Save the Date!